The &Beyond Mnemba Island in the Zanzibar Archipelago in Tanzania is a private tropical getaway boasting of barefoot luxury. It is an exclusive destination for only 22 guests and acclaimed for its commitment to marine conservation including the study of the rare green turtles. 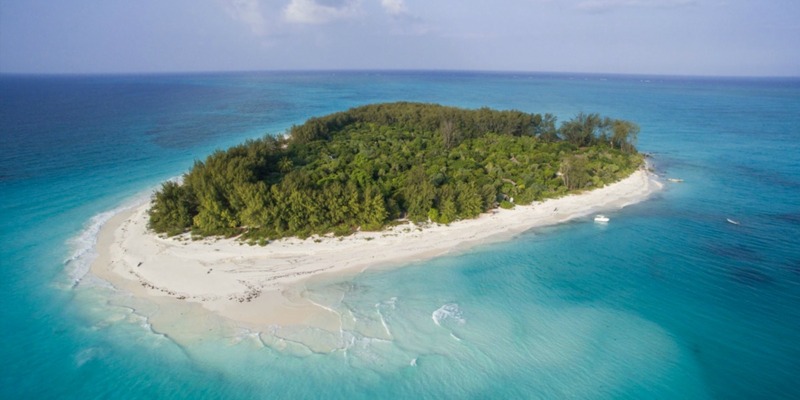 The &Beyond Mnemba Island in 2015 was announced the Silver Winner for the Best for Beach Tourism Category at the World Responsible Tourism Awards. It is also in the US Condé Nast Traveler Gold List 2015 as one of the Top Hotels in the World. Journeying to the Zanzibar Archipelago in Tanzania you will uncover the beauty of &Beyond Mnemba Island. Imagine an exclusive tropical paradise with a perimeter of 1.5 km where only the guests can experience the breathtaking destination. You will also find bandas nestled near the majestic coast. Service is provided by an excellent team residing in this remote location. It is an island resort promising remarkable sights and thrilling adventures. 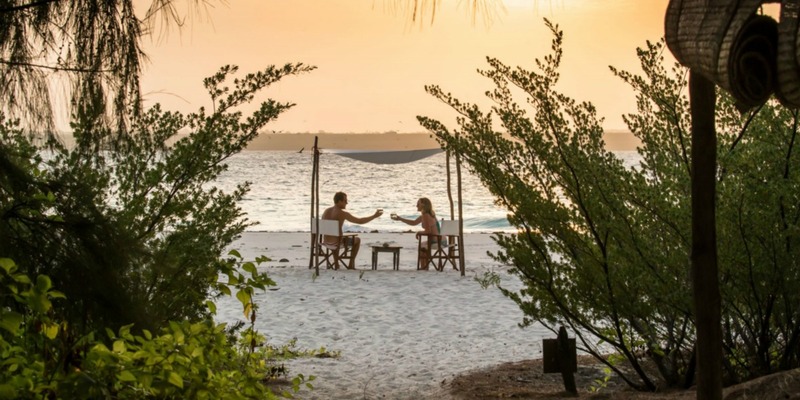 Staying at Mnemba Island you’ll be mesmerized by its pristine environment. 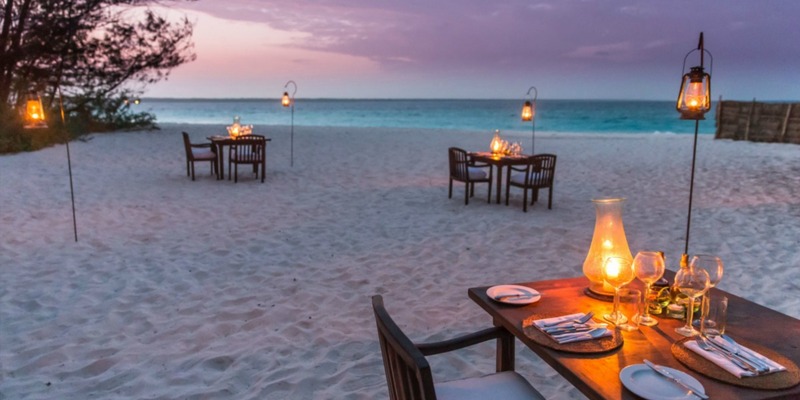 The incredible white coral sand beach and azure waters of the Indian Ocean are spectacular. During turtle season the coastline are filled with hatchlings. The island is located in a marine conservation area where phenomenal dive sites and coral reefs can be found. Kayaking, scuba diving and other water sports are just some of the island activities you can arrange on your holiday. On the East African Coast in Zanzibar, Tanzania is &Beyond Mnemba Island. Many travelers set forth to this part of the globe because of its renowned beauty. To get to this extraordinary island paradise you must first journey to Stone Town, take an hour and a half drive. After which you ride a boat for another 20 minutes. Setting foot on the island you’ll see why it’s one of the top destinations in the world. 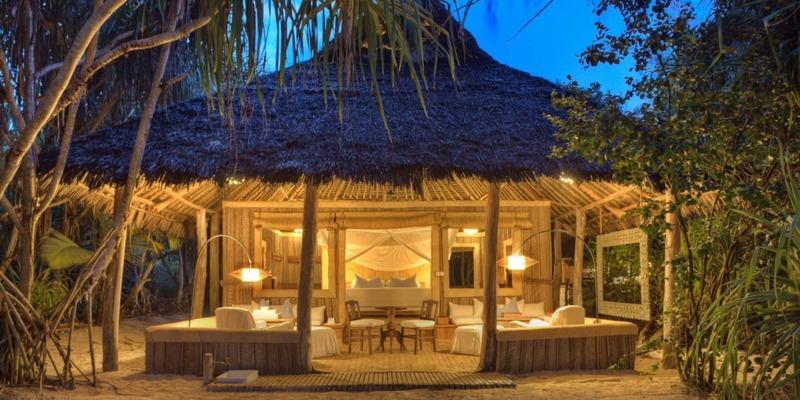 The &Beyond Mnemba Island is for discerning travelers seeking barefoot luxury. It’s for family and friends desiring rest and relaxation as well as for couples searching for romance. 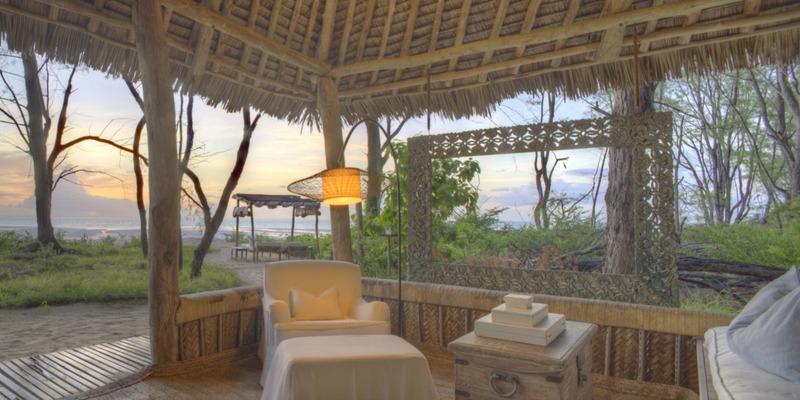 Facing the Indian Ocean are 11 bandas which are just steps away from the magnificent shores. 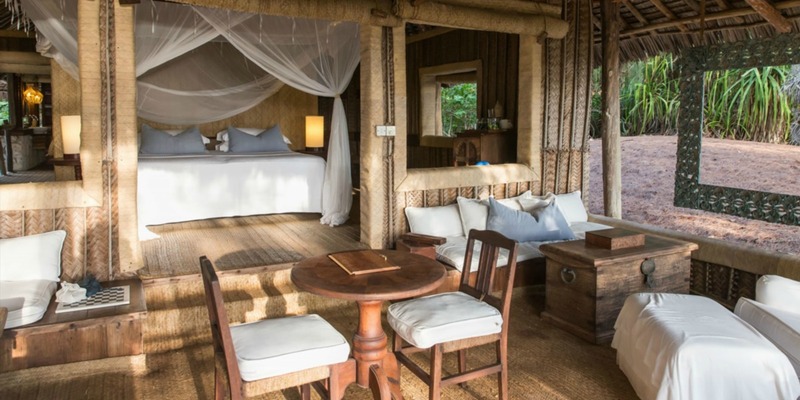 The bandas are luxury rustic lodgings with palm-frond roofs surrounded by flora. Fact is it has open living spaces along with large windows as well as a bedroom. 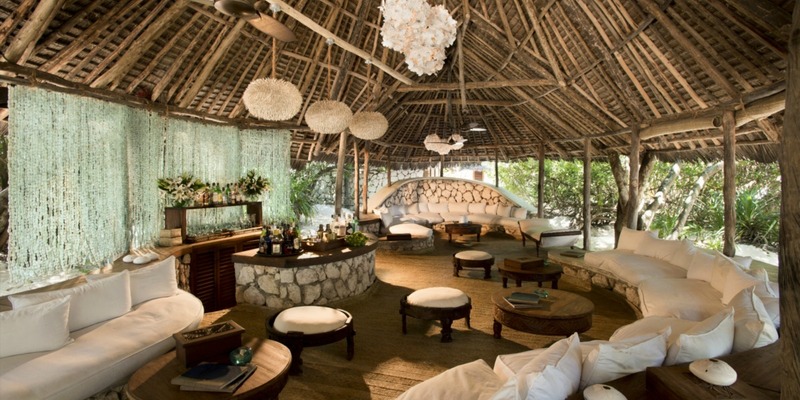 The beachfront bandas are luxury accommodations with open thatched dining spaces as well as sitting areas. It’s the perfect place to rest and admire the picturesque setting. You can never get enough of the dramatic sunsets on the coast. 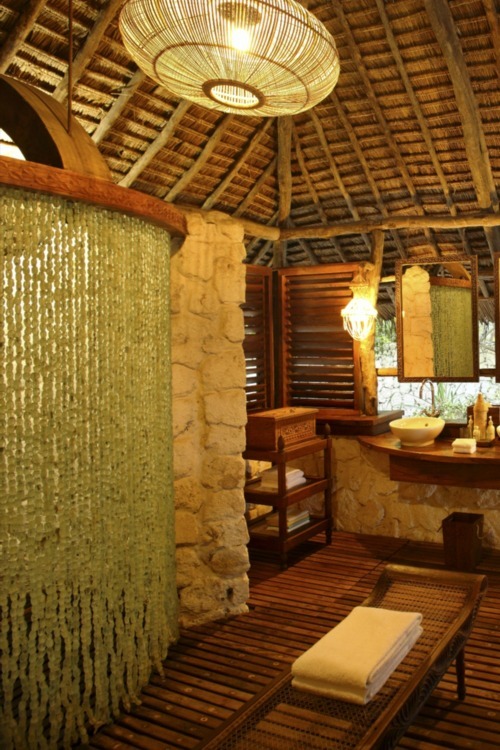 The rustic exclusivity along with barefoot luxury is what makes the &Beyond Mnemba Island most sought after. It is a year-round destination so you can head to this beach paradise anytime you want. The striking scenery at Mnemba Island is seen even from the comforts of the seaside bandas. It includes a rustic but homely private veranda. The unpretentious and laid-back setting in this beach paradise is just what you need to forget the tensions of city living. 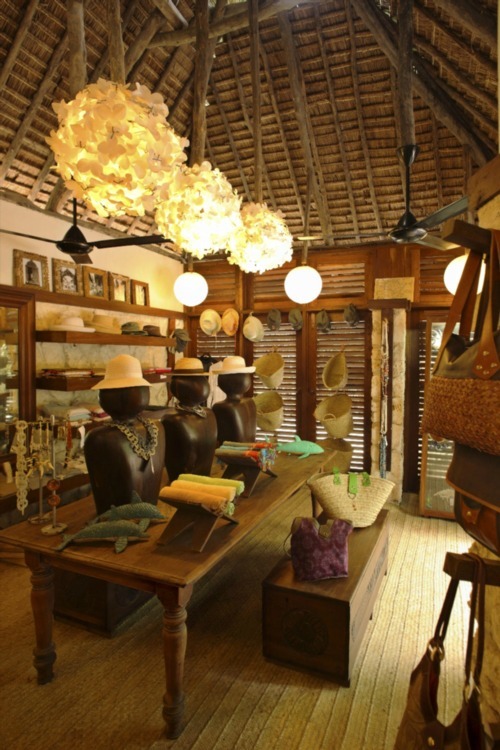 Displayed on the corners of the beautiful hut are soft and natural fabrics along with traditional wood carvings. These present the artistry and ingenuity in the locality. The endless Indian Ocean surrounding Mnemba Island is ideal for swimming, snorkeling and diving. Enjoy dhow cruises with someone special, with the entire family even with kids in tow. Explore the sea and the outstanding marine life where dolphins and other endemic species live and flourish. Fishing is also a favorite pastime in this part of the globe. Think of it this way…kids and adults will certainly have a great time at &Beyond Mnemba Island. 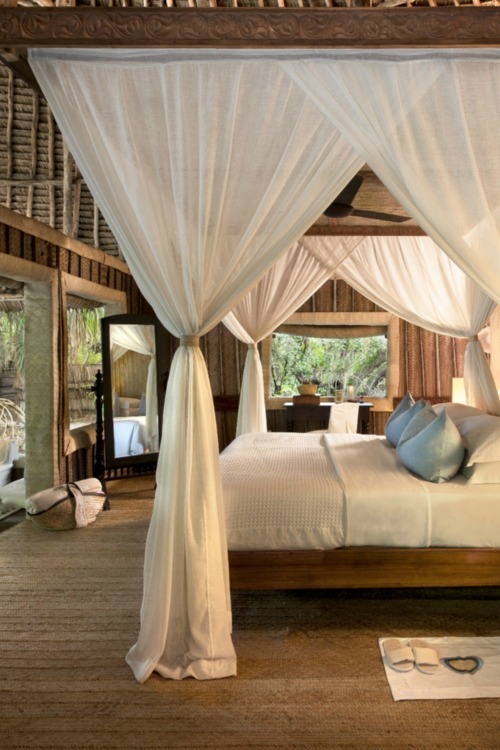 What that will lure you back to this wonderful island in Zanzibar are its exclusivity and barefoot luxury. And you’re going to love this. 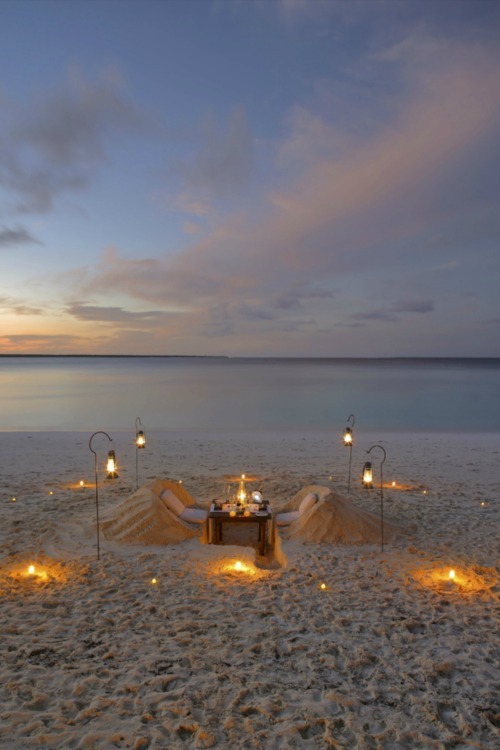 You can have romantic meals, dinner with family and friends or private picnics by the seashore. Enjoy fresh catch such as crabs, fish, lobsters and prawns as well baskets of fresh fruits. While dining you take pleasure in the open view of the beach and the scenic panorama of the island. As it turns out there is a bar area at Mnemba Island so you won’t miss the night life. Elegantly furnished and exemplifying the luxurious coastal lifestyle in the resort. There are furnishings made of organic elements such as stone and wood in every corner. Comfy sitting areas with cuddly pillows and cushioned seats invite you to unwind. It is the perfect hangout after your island adventures, rest and relaxation after a day of exploration. You have everything you desire at this private island getaway. The unparalleled white coral sand beach, the rustic seaside bandas, the delectable cuisine and the impressive view are just divine. 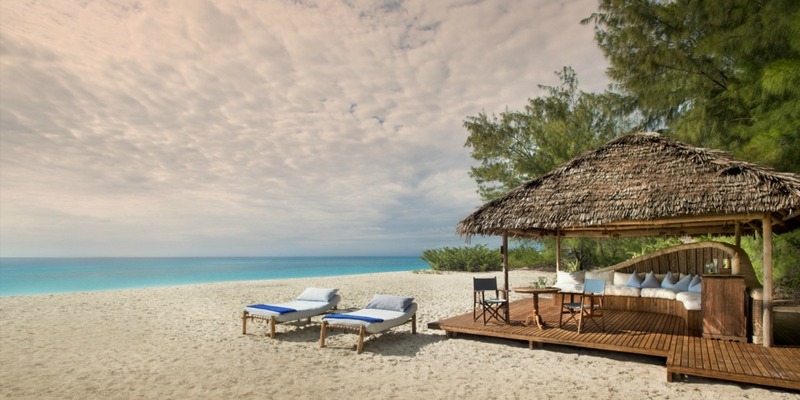 Prepare for your next holiday at Zanzibar and stay at this tropical beach paradise. Live in barefoot luxury in an exclusive and remote destination. Discover and experience what &Beyond Mnemba Island has to offer.